Spending too much time waiting for your PC to start? 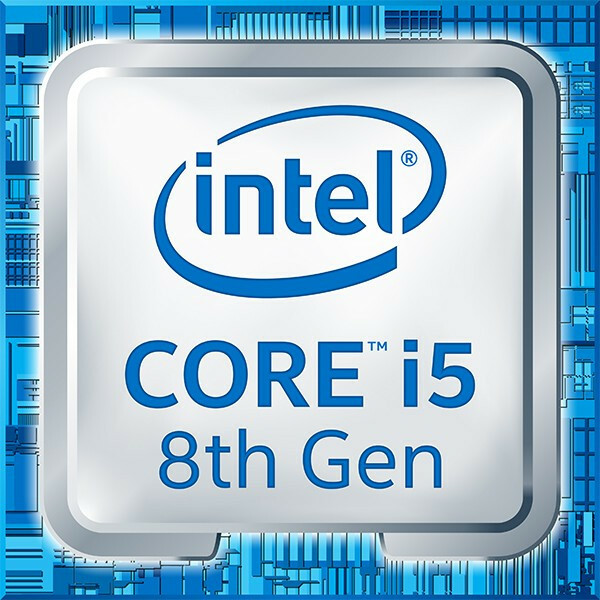 Kick the new year off right by refreshing to an 8th Gen Intel Core i5 processor-based PC with Windows 10 Pro. The discount price shown includes rebates for cash and interact payment. All products and company names are trademarks or registered trademarks of their respective companies. All prices and availability are subject to change without notice. Taxes Extra. Unitech Computers can not be held responsible for omissions and/or errors.